We want Colorado and Pueblo to continue to be a great place to live and work—that’s why we advocate for you here at home and in Washington. Get to know how we work and how you can get involved. Have a question about a position we’ve taken? 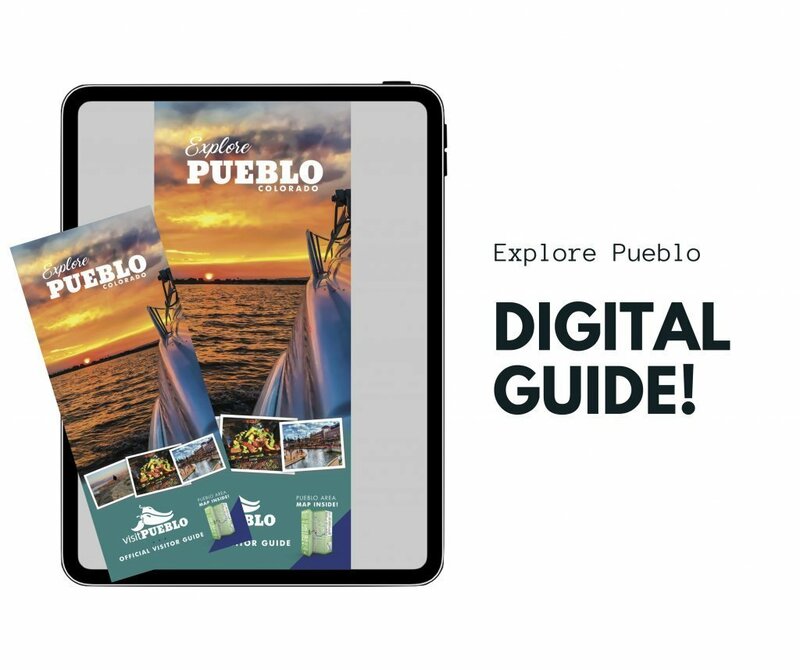 Call us at (719)542-1704, (800) 233-3446 or email us at info@pueblochamber.net. In addition to our focus on local and state policy issues, we are committed to carrying your voice to Washington and working with the Colorado congressional delegation. Have a question about a position we’ve taken? 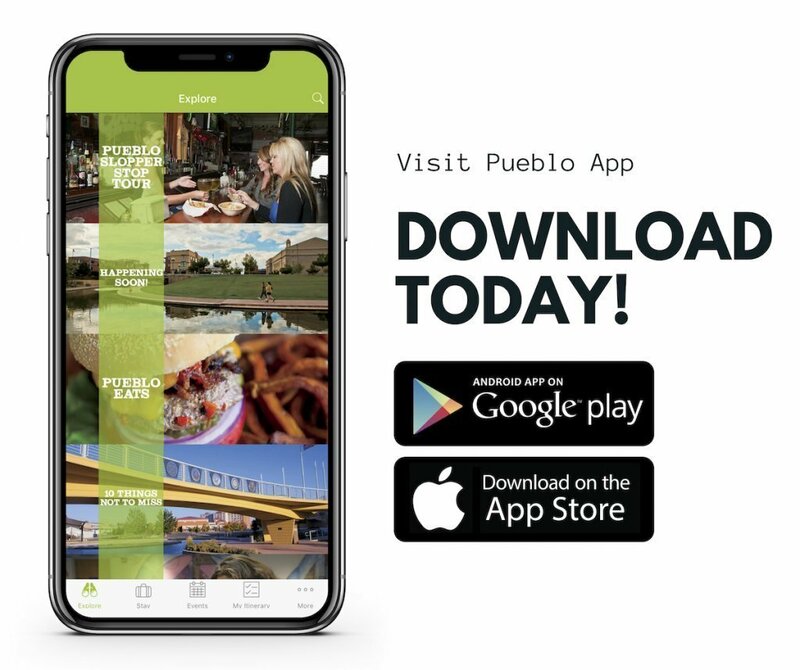 Call us at (719)542-1704, (800) 233-3446 or email us at info@pueblochamber.org. As in every election, it’s important to know the facts about ballot issues. The Chamber has taken a stance on a number of critical statewide and regional ballot measures. We will share not only our position on the ballot issue but, just as importantly, why we have taken that position. Each session we take positions on matters that stand to impact the business community and our economy. Our policy decisions are guided by a committee of members and our board of directors. AMENDMENT 73 Funding for public Schools. Establishes graduated income tax rates for incomes over $150,000 to create and fund a new public-school finance formula. The measure also increases the corporate income tax rate as well as lower, then freeze property tax rates to stabilize education funding. AMENDMENT 74 Just compensation for Reduction in Fair Market Value by Government Law and Regulation. LOCAL BALLOT ISSUE 4A A mill levy overrides up to 6 mills to use for educational purposes improving the quality of the schools in District 60, Pueblo City Schools. The 6 million dollars collected starting in 2019 and be used in the following proportions. • 50% toward increasing teacher and staff salaries. • 30% toward maintaining school buildings and infrastructure. • 20% toward school safety, security and mental health services. • This mill levy override will cost property owners $3.60 per month per $100,000 of property value.